The aroma of smouldering wood and maple syrup is synonymous to the traditional Canadian experience of the annual Maple Madness event at Little Cataraqui Creek Conservation Area. 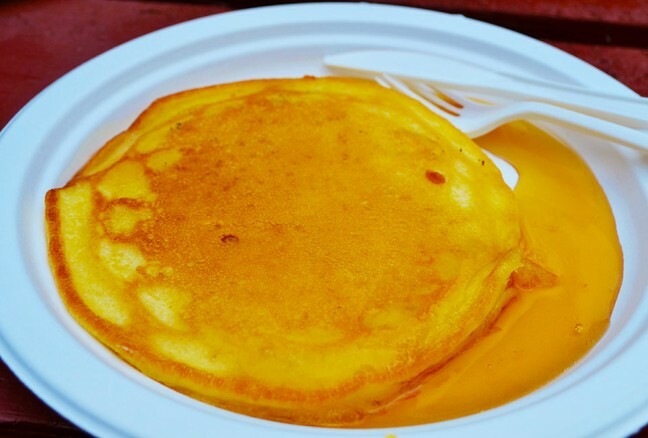 It is the most opportune time to celebrate the first harvest of the season and nothing says spring like the sweet smell of maple syrup coming from a sugar shack. 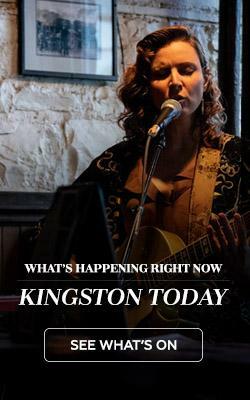 An adventure within Kingston perfect for the family, couples and school groups, you reminisce in old memories as well as create new ones. Wagon ride allows passengers to gaze out at the beauty of Little Cataraqui Creek Conservation Area. 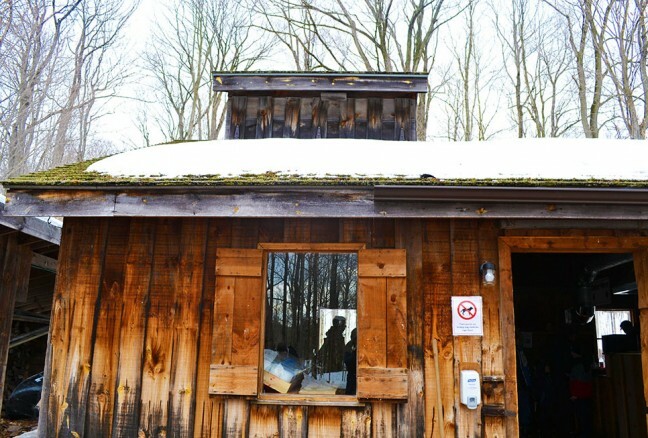 As you mosey on out of your vehicle, straight ahead within the Outdoor Centre, a puppet show greets visitors by sharing with them the secrets of the sugar bush. Anticipation rising and a sweet craving kicking in, visitors can wait patiently for the tractor drawn wagon to enjoy an authentic maple experience. Every 20 minutes, hop on the wagon where a sugar bush awaits your arrival! Maple Madness is a truly fun and educational experience. 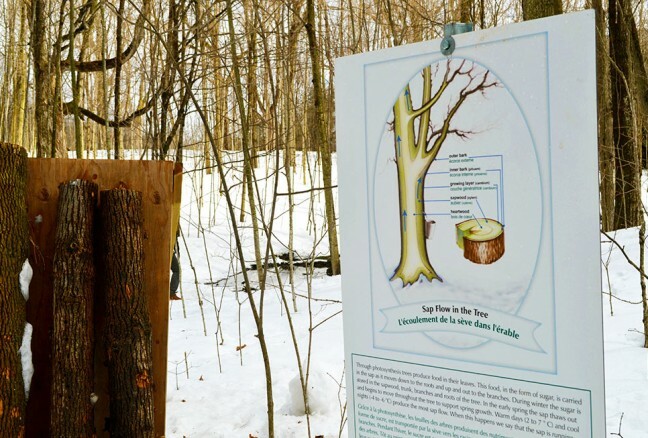 Though not a production facility but a demonstration site for maple syrup, Little Cataraqui Creek Conservation Area has many opportunities for nature appreciation, education and recreation during Maple Madness. Marvellous views of the area are seen as you ride the wagon and scenes like no other are ready to be snapped. 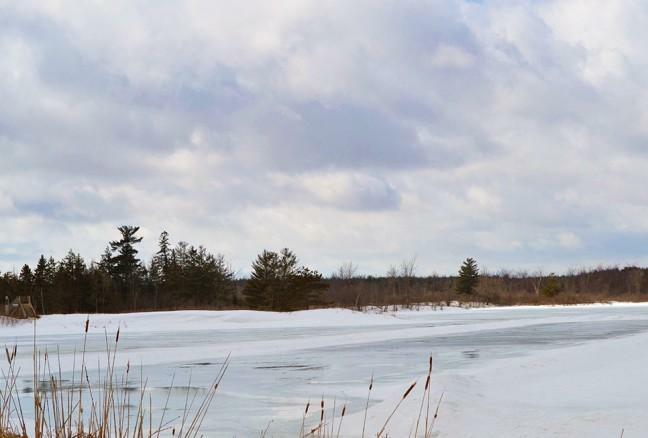 Though if you are the adventurous type, make sure to bring along those rubber boots and mitts to walk along the 2km service road or cross-country ski along the numerous trails to the sugar bush. Wagons drop passengers off at the wagon turn-around at the top of the hill on the service road. A simple walk down the hill and you’ve arrived at your sweet destination. The glorious sugar shack with all things maple related within. Learn about the process of making this liquid gold in the olden days and how it has evolved over time, how sap flows in the trees or how to identify maple trees and how the sugar bush is maintained. Guided tours of the sugar bush are offered throughout the day but don’t be afraid to simply explore the area on your own as I always say, “Being curious is the best way to learn!” The most fascinating aspect is meeting Paul Carl, an aboriginal community member as he shared his ancestor’s traditions of making maple syrup and maple sugar. He shows the crowd how First Nations people used hot rocks handled by antlers and placed in a log containing maple sap to boil down to sugar consistency. 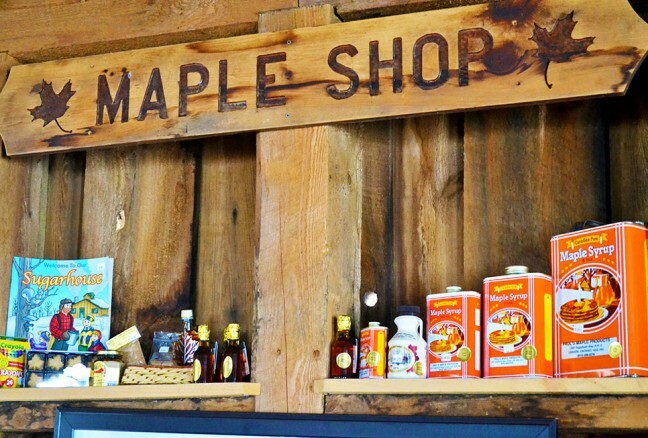 Now an expert on how maple syrup is made, it’s time to fill your bellies with pancakes doused with real maple syrup as well as purchase real maple delights as souvenirs including, maple butter, maple candy, maple lollipops and of course maple syrup. 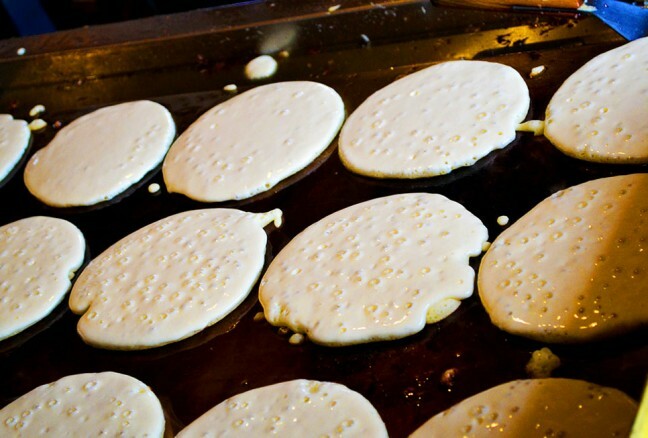 Bubbles form, as pancakes are ready to be flipped. 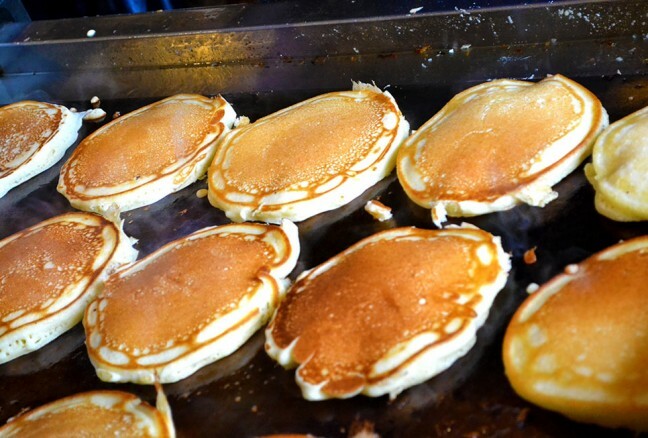 Pancakes sizzle, as they are ready to be served. Fluffy pancakes served to you in a matter of minutes topped with real maple syrup. 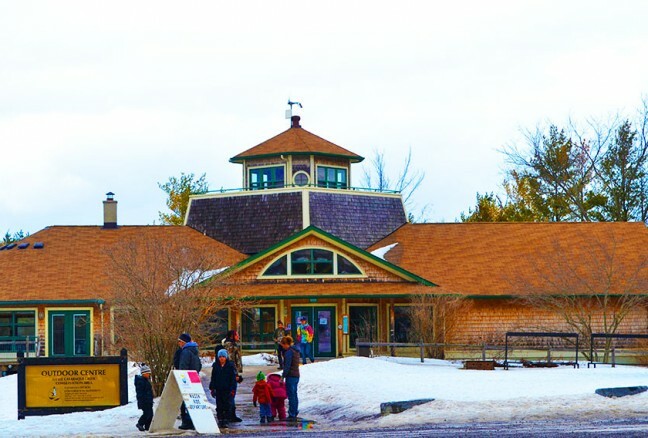 End your journey by stepping off the wagon and into the Outdoor Centre to warm up and indulge in more maple goodness such as maple bacon cupcakes, maple tarts, you name it, donated by local bakeries at the in support of the education of Cataraqui Conservation Foundation. The Outdoor Center – first and last stop of Maple Madness. 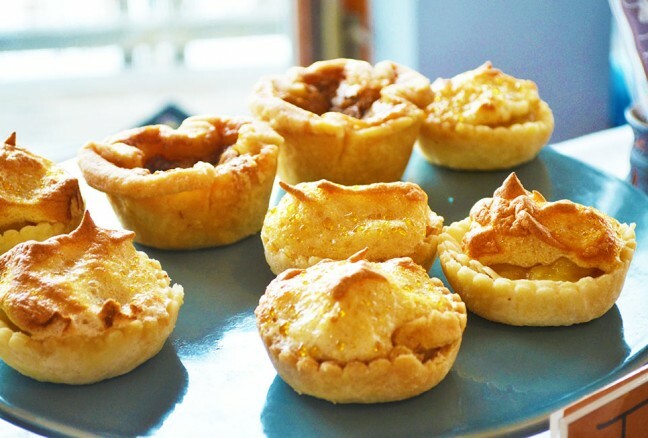 Homemade maple tarts at the Foundation Bake. 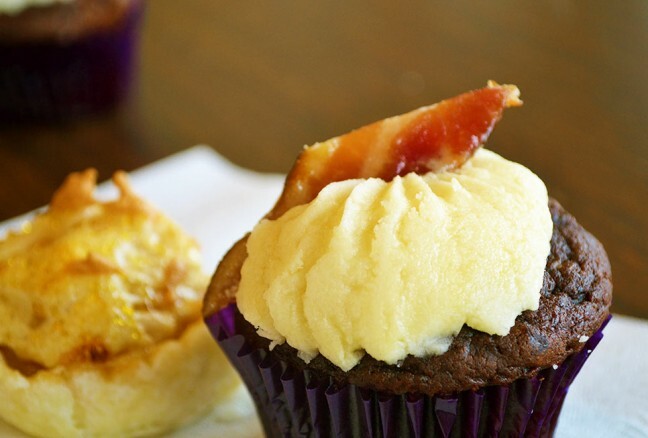 Simply cannot go home without having a maple bacon cupcake! Maple syrup is not just meant for pancakes. Drizzle some over waffles with grated cheddar cheese and crispy bacon bits. Think adding cheese is odd, you won’t think so once you have a bite! Just a creation I stumbled upon at a quaint brunch spot called L’Avenue in Montreal where maple syrup is typically sold in cans. Or add maple syrup to your coffee instead of sugar. 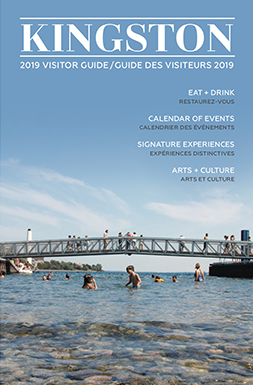 Though the vast majority of maple production takes place in Quebec, events such as Maple Madness not only educate the public on the history of maple syrup but alternative ways to incorporate it into your daily lives. See you next year and don’t forget to bring your camera to capture those memories!